Please stop by to say hello and take a quick tour of our buildings! See attached schedule of upcoming dates and times (click on heading above). We hope to see you soon! Join us from 10:00am to 12:00pm on April 27th, 2019 at Jefferson Middle School for our 4th Annual Autism Awareness walk. Families and friends will gather to raise funds for events and programs for Lakeview students. 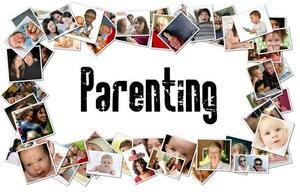 Experience a fun filled morning of games, activities, raffles, and resources. If you know, love, or teach someone with autism click above to donate. We are so excited to launch the 2018-2019 Watch D.O.G.S. Click here and you will be taken directly to the page to sign up! Click on the link to view suggested supply lists for all the EA2 classes. We hope you are able to take advantage of the wonderful summer sales. 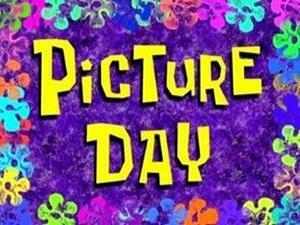 Mark your calendars for picture day! Retakes will be November 13th in the a.m. only. Click to open flyer. Optimist Club is collecting socks for McRest. Collection box is by the main entrance and will be there until collection ends on February 28th.